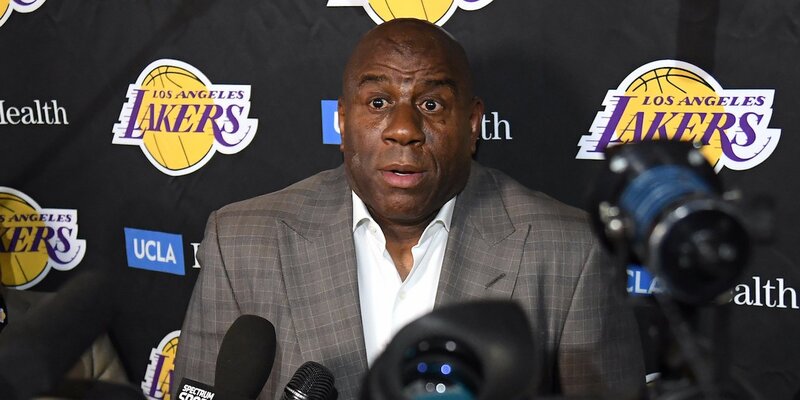 Shock waves were sent through the NBA Tuesday night when Lakers great and team president Magic Johnson put in for his extended PTO. The clip of him saying, “I’m not going to be here,” in his impromptu press conference has been circulating through social media for over 24 hours. My manager: "You mind working OT tonight?" 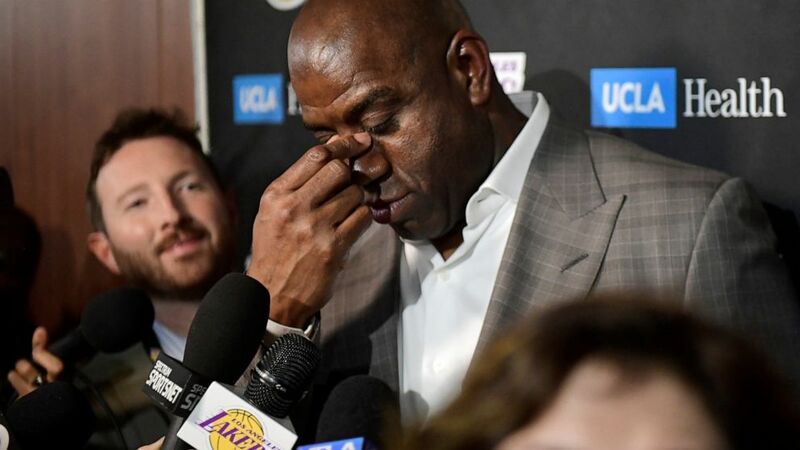 Lakers owner, Jeanie Buss, had no clue Johnson was leaving and he appeared generally relieved by the prospect of leaving a sinking team. The presser was highly entertaining, but Johnson brought 76ers star Ben Simmons, and the storyline that linked these two storied organizations for weeks, back into the spotlight. 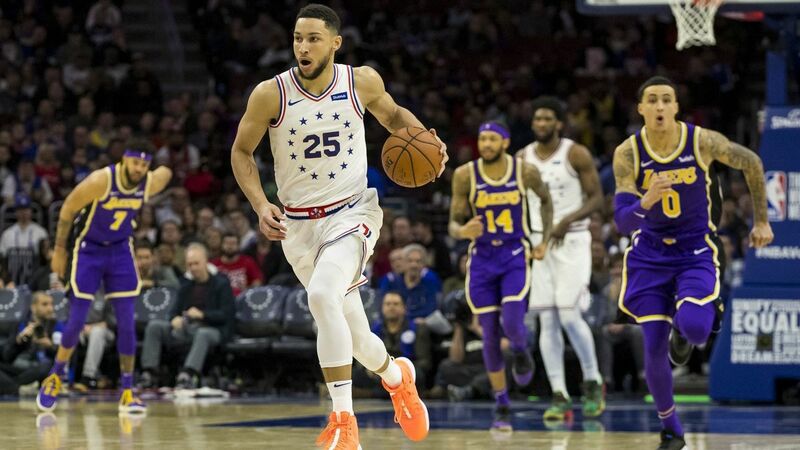 The drama started when Magic told Philadelphia reporters, before a Lakers-76ers matchup, that Simmons wanted to work with him. 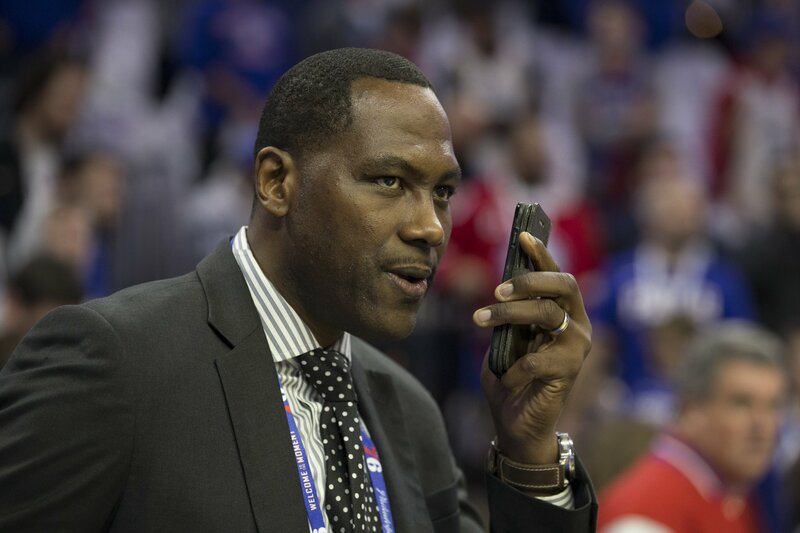 A firestorm was set off and the chants of “Tampering!” rang from City Hall all the way down to the Wells Fargo Center. Johnson went on to talk about “backstabbers” and how he’s not having any fun dodging tampering questions. Brand appears to be on board with the team’s All-Star working with Johnson now that he’s not affiliated with the Lakers in any official capacity. One can speculate if the Lakers legend’s allegiance to his old team resurfaces in those shootarounds. Only time will tell.